The season 11 of reality show bagged a huge amount of popularity. To conclude, the TRP for the show was off the charts. The season 11 gave a dose of controversies and the fun and left the fans craving for more. 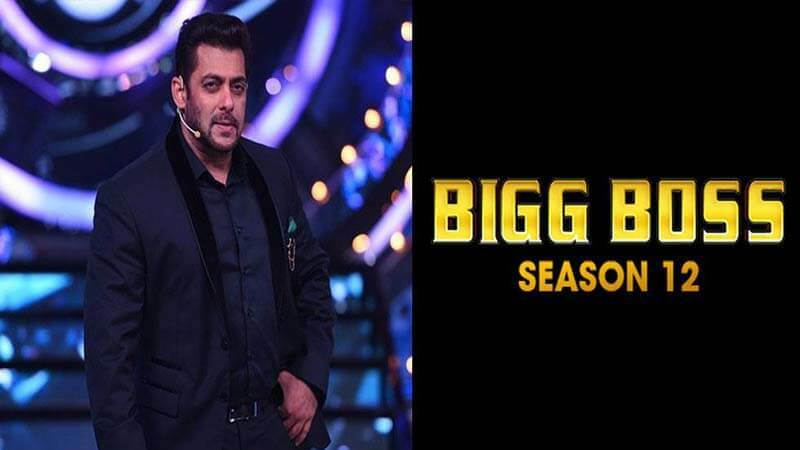 Good news for Bigg Boss fans as Bigg Boss 12 will bring some new twist. The audition for the season 12 of the controversial show has been started. The twitter handle of Colors TV shared the information about the upcoming season. In a post-Colors TV wrote, “#BiggBoss12 is coming soon and this time we’re looking for jodis! So bring a partner along with you to the @BiggBoss house for twice the dhamaal! Auditions now open! #RisingStar2GrandFinale”. From the Tweet, it is clear that the contestants will be selected in Jodis and no doubt, this will amplify the fun inside the house. 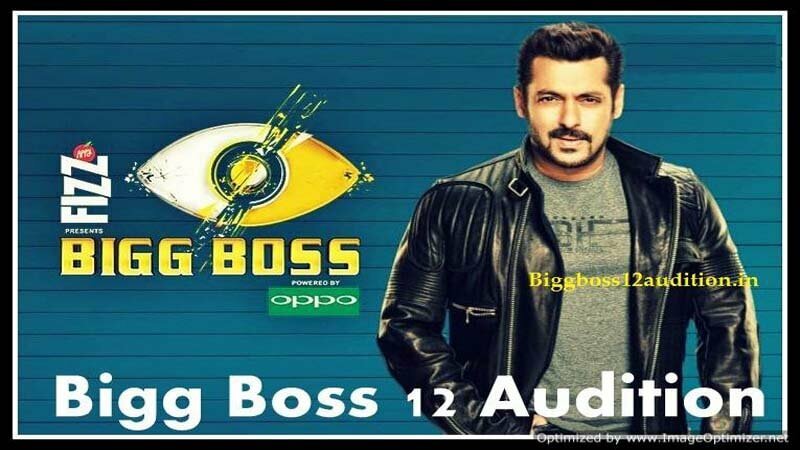 Bigg Boss 12 will start in October 2018 but the auditions have been started as there is a long process between audition and selection. Will Salman Khan Host The Season 12? Salman Khan got his hands full. Due to his hectic schedule, he refused to increase the duration of the previous season which was won by Shilpa Shinde. Nowadays, Salman Khan is busy in the shooting of his upcoming movie Race 3. The film will release in June 2018 and after that Salman will work for another project, “Dabangg 3”. Hence, it is not official if Salman will host the next season of Bigg Boss or not. 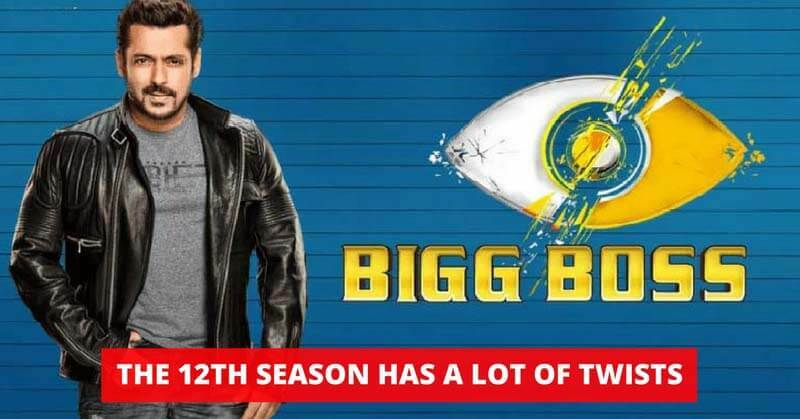 This news has already built up the anticipation for Bigg Boss 12 as the fans showed their excitement on social media. What do you think about BB 12? Are you excited to see the jodis inside the most controversial house? Share your thoughts in the comments. Also, check why BB 11 Winner, Shilpa Shinde refused to work with Vikas Gupta?